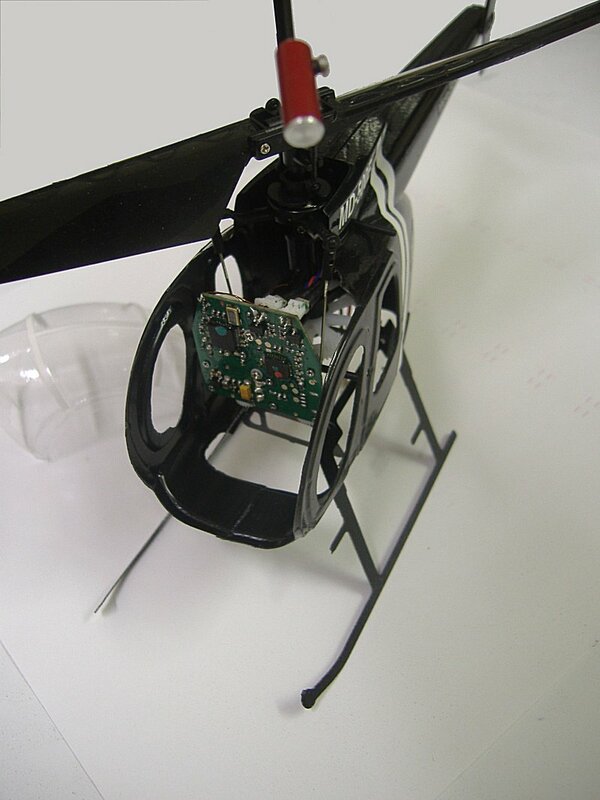 This tiny and ultra lightweight coaxial helicopter flies great for most people. Great beginner stock product. 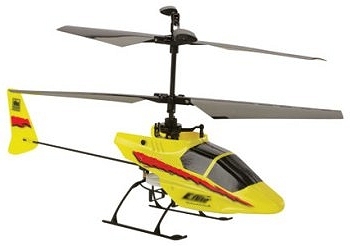 For more experienced fliers and people who wish to push this helicopter into a different level of flying, faster and more agile flights, the flybar is bit too long and the paddles are bulky and once in a while you get the upper blade strike. Also the battery strikes the front gears of the servo PCB if pushed too far forward. LG looks funny, canopy and fin has toy-like appearance. 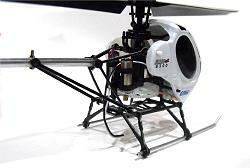 Allows battery relocation to change the CG and allow more precise fast forward and reverse flying. 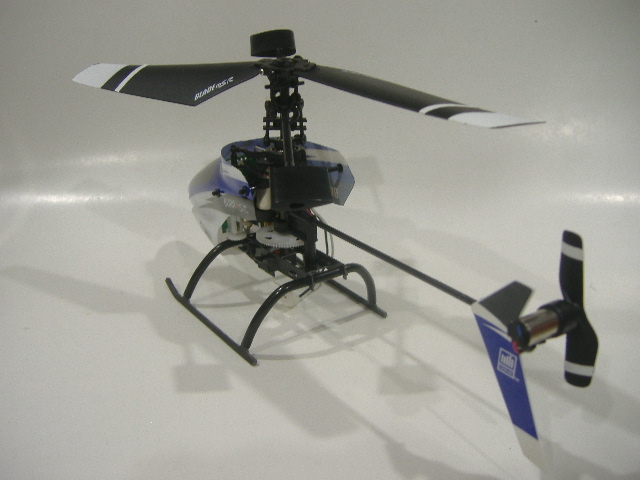 MIA Custom tail horizontal stabilizer also adds another flying dimension control which assists the helicopter in more precise and super fast! tail yaw pirouettes. MIA Upgraded MCX In Action! 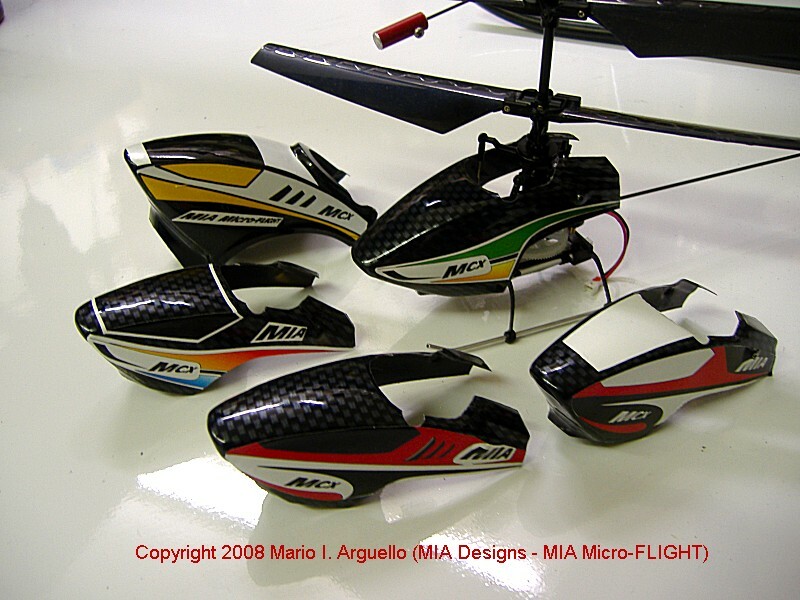 MIA Canopy Matching Stabilizers and Aluminum tubular skids, provides a Real Helicopter PRO Custom Look! 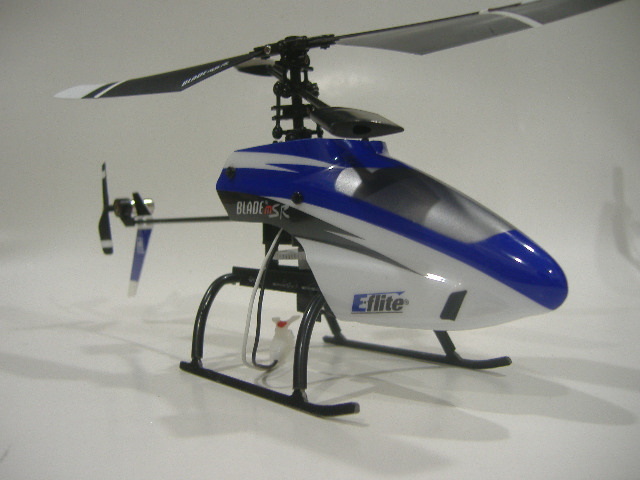 Protection, greater stability and great looks for your E-Flite Blade mSR. 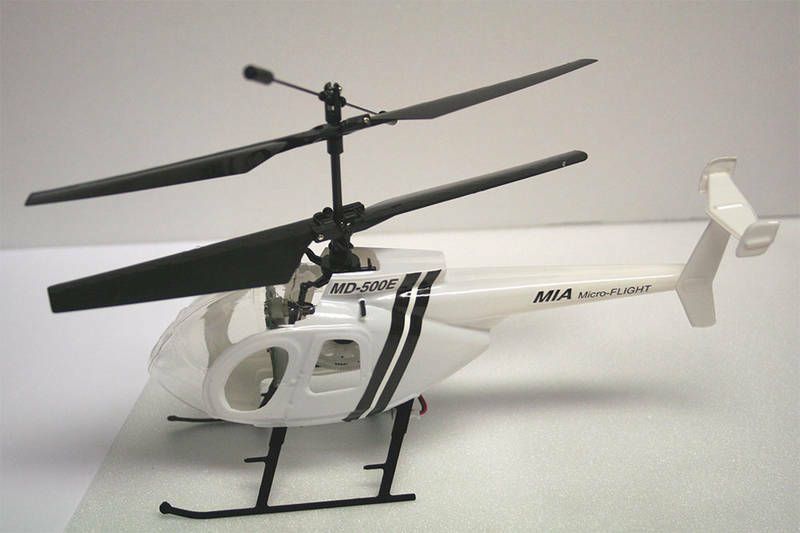 Robust Design, CNC Machined Light Weight G10 fiberglass and plastic molded ultra-miniature TUFF LG parts. 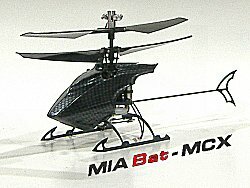 * Will also work with the E-FLite mCX, mCX2 and S300 helis. 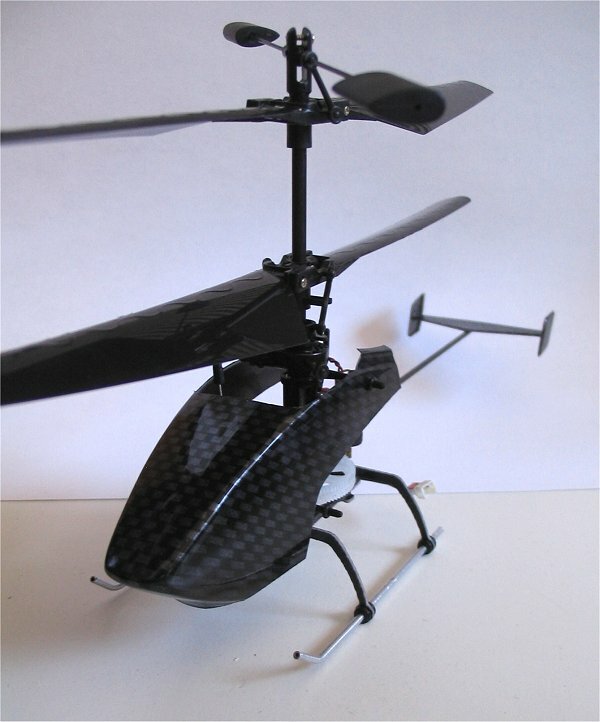 This kit was designed for those who wish to explore a little more precision flying with a more stylish and custom carbon look flying tiny machine. Order CA Glue, and Accelerator, if you don't already have it. 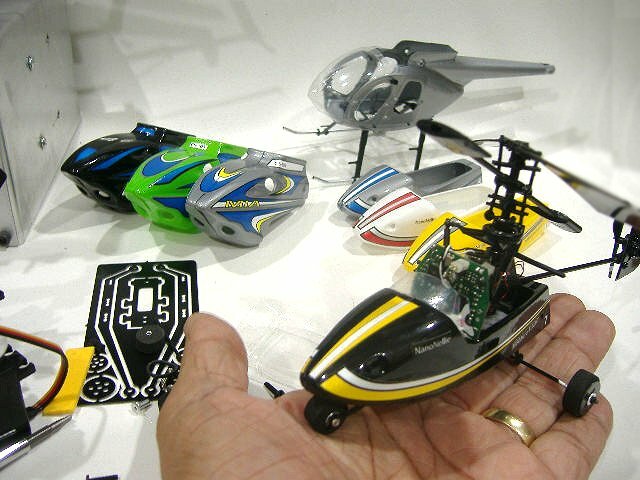 As our very first Phantom and Edge PRO kits, this kit was designed for those who wish to explore a little more precision flying, with a more stylish and custom carbon look flying tiny machine. The Bat style separates this Kit from any other one we have and provides the ultimate in total stability and FUN! Optional Aluminum tubular skids, as in our PRO kits, can be installed in lieu of the the Bat Style G10 Skids. If you prefer to install Aluminum tubular skids. Get this option separately, here. 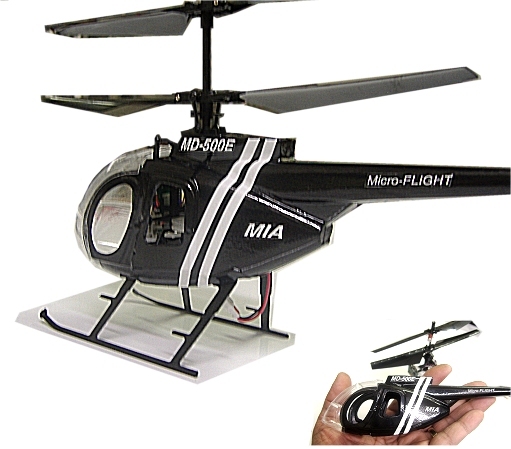 This Landing Gear-Canopy-Stabilizer kit was designed for those who wish to explore a little more precision flying with a more stylish and custom color look flying tiny machine. Now you can race with others with your own piloted MCX. 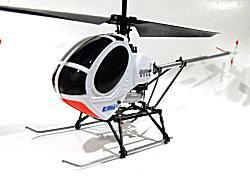 Add yet another new dimension of flying fun! 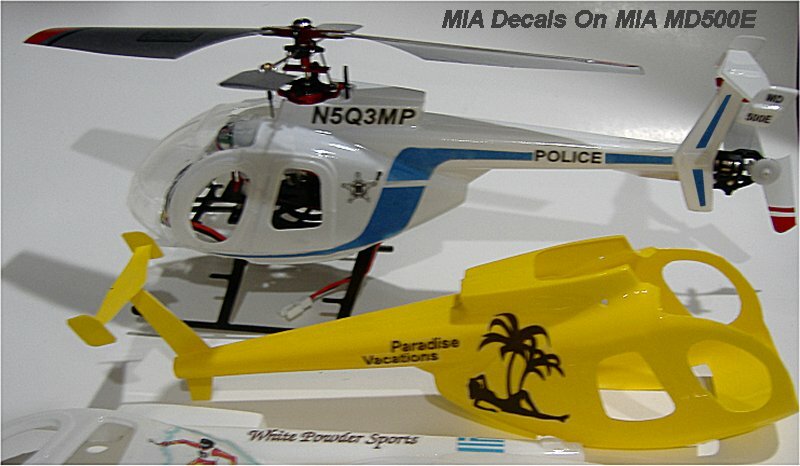 Decorate with Color markers, model paints or MIA Custom Vinyl Decals, to suit your personal style. Easily repositionable and water resistant. Trim and apply. 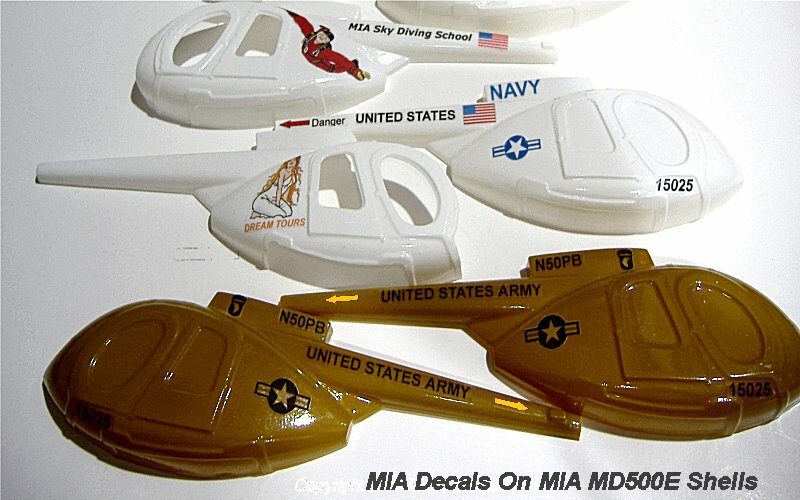 Not sure which Decals work best with which color canopies? 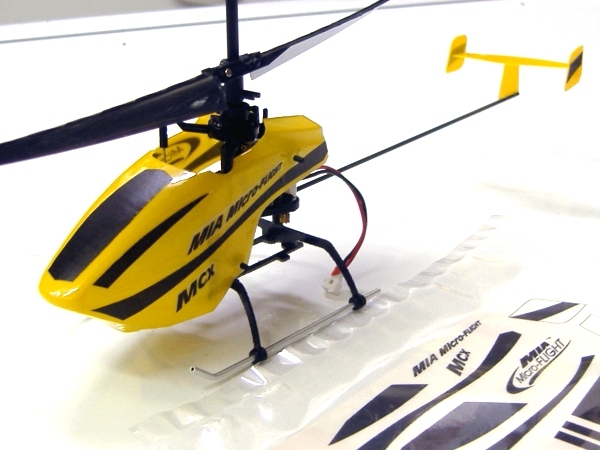 Tip: Use Lighter color vinyl decals with darker color canopies. 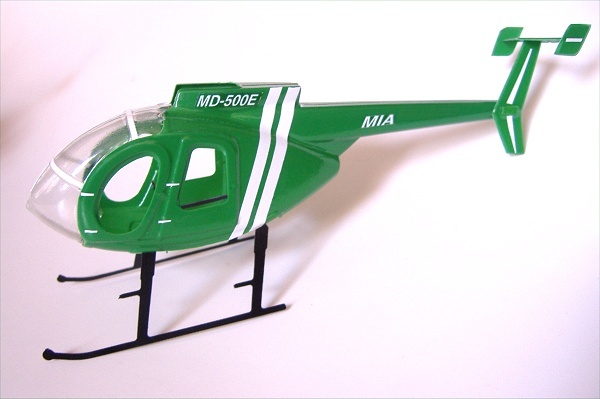 Use darker color vinyl decals with lighter color canopies. All color decals work great with White Canopies. do not chose same color decal as canopy, the details effect will get lost. with additionally body trimming around doors, windows, rotor area and boom section! Front window removed to show G10 LG press fit to Stock Frame from under body. Bottom View to show G10 LG assembly press fit to Stock Frame from under body. Front window removed to show Mechanics Installation from the front of body. 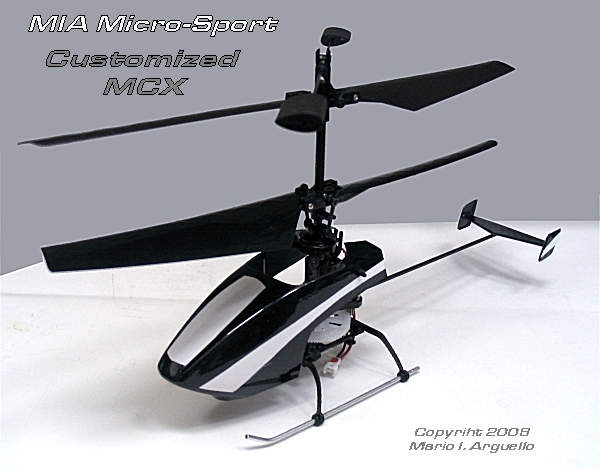 For the MCX, MCX2 and similar size Helicopters. May require slight adjustment to fit similar size helicopters. A Beautiful! 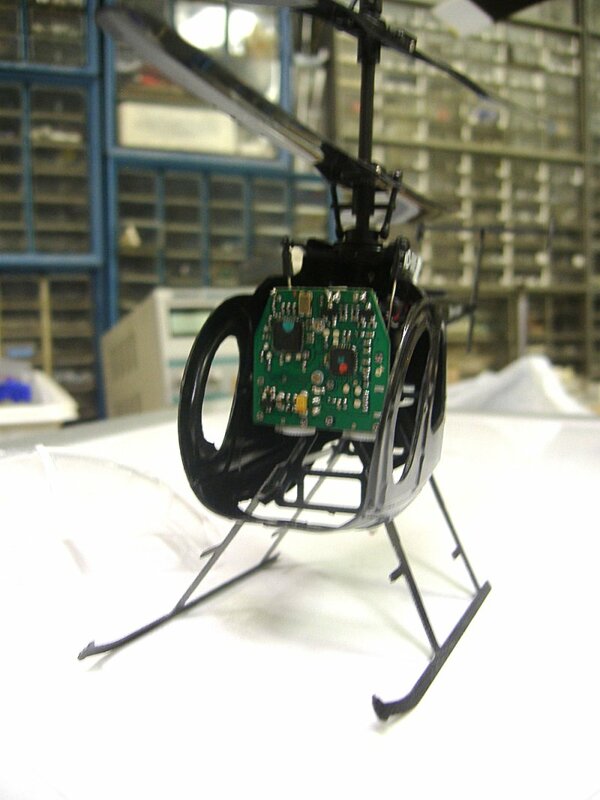 Scale Detailed And Assembled Body to add that extra touch of realism to you MCX helicopter. 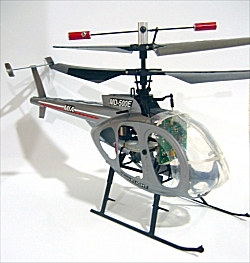 Comes with Detachable Front End window to ease installation of mechanics and separate G10 Landing Gear superior to plastic struts glued to side of canopy. 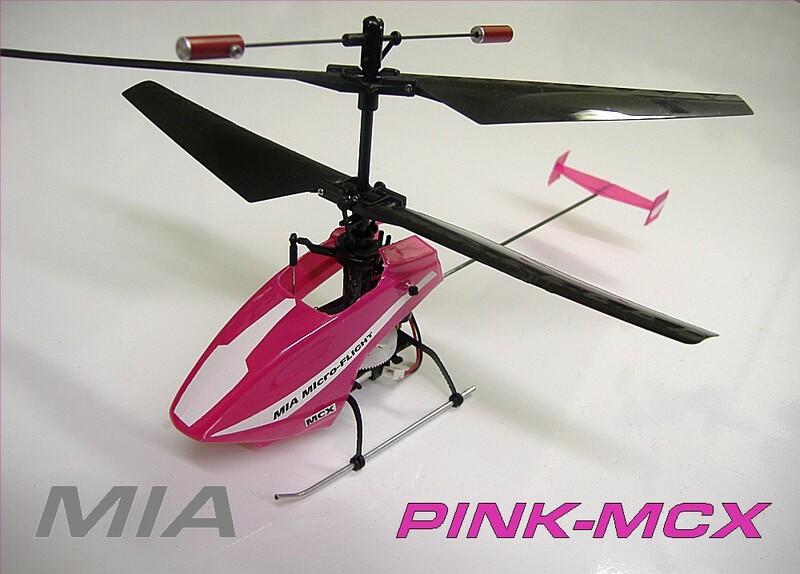 Simply slip in the mechanics LG, and stabilizers and enjoy realistic flights! 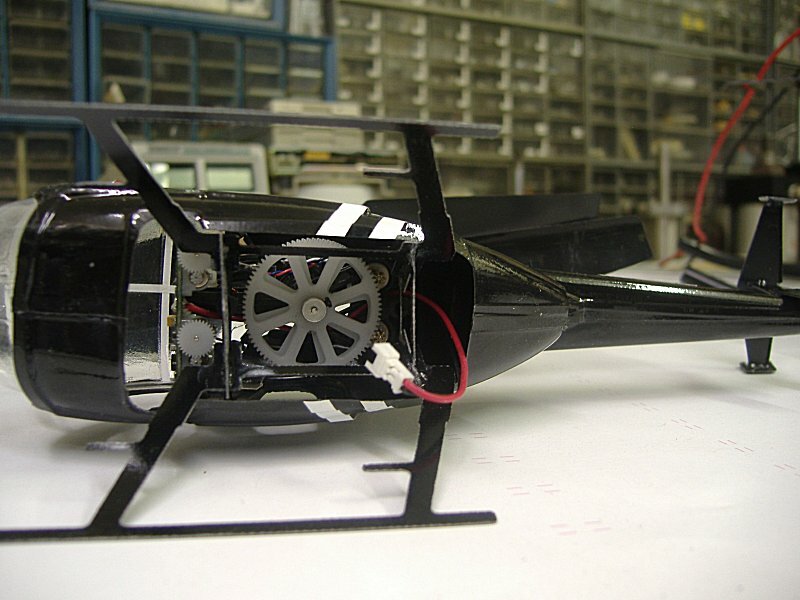 Assembly Instructions - Flight Tips Click Here! A cool and unique body with a supper trike style LG. 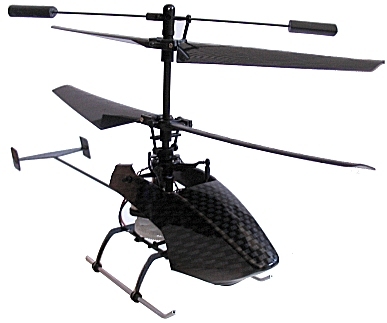 Inspired by the famous Little Nellie , James Bond 007 autogyro, flown in the movie You Only Live Twice. 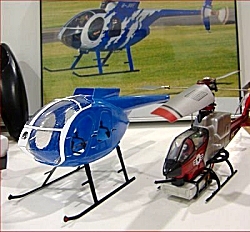 E-Flite Blade MSR, MCX Original and MCX Schweizer 300C/Hughes 300 and E-Flite's latest mCX2 coaxial helicopter. The following video is included here for inspirational purposes. 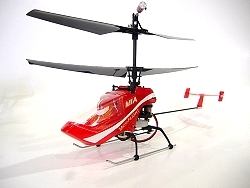 We are not offering the MIA RC Autogyro kit version yet, but we figured that many folks would appreciate the Nano Nellie body and trike style LG kit, call it a little bit of dreaming and 007 secret agent excitement, if you will, for the mSR, mCX and similar size helis. Please Email us if interested in one. 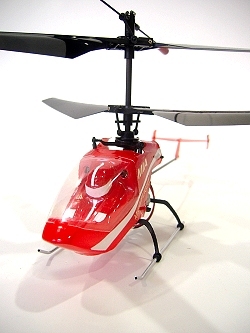 This kit fine tunes the helicopter rotor head stability and control, by providing a pre-determined 2 matched and tested anodized red tip weights, to increase the rotor head stability to, what we feel, is a much better and one-shot installation, providing a rock steady rotor head stability and more precise and smoother rotor head control. 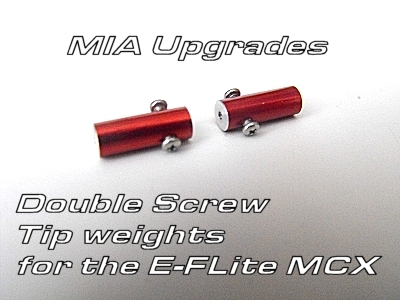 NOTE: This Upgrade requires that you clip off the existing bulky plastic MCX stock tip weights and install the red anodized ones. These have a preset depth. Insert the flybar all the way in till it stops, then lock it in place with the double set screws. 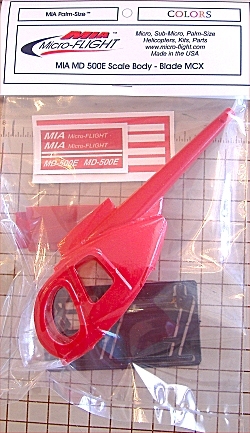 Use a MIA #00 precision screwdriver. NOTE: This Upgrade requires that you clip off the existing bulky plastic MCX stock tip weights and install the red anodized ones with a couple Walkera 4#3 flybar paddles. 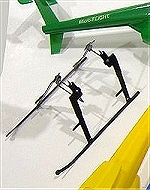 Make sure that the the flybar measures the same from the center of it to each end, for a balanced installation. 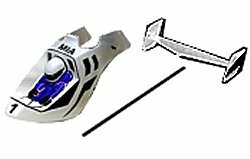 NOTE: You will need to order the Walkera 4#3 paddles and paddle set screw retainers separately from a Walkera dealer). If you go this route please use a MIA #000 precision screwdriver. 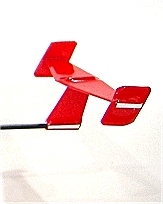 If you rather not use the Walkera Paddles, as retainers, use our new Double Screw Flybar tip weights. Follow same installation tips above. 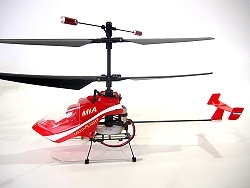 Designed especially for Palm Size Helicopters, like the Walkera 4G3, 4#3, Blade MCX, MIA and similar ones that uses ultra miniature hardware that require extra finesse and ultra precision. Works and feels comfortable, the tubular thinner diameter of this MIA tool, allows for greater handling finger tip precision , when tightening or loosening ultra tiny screws. 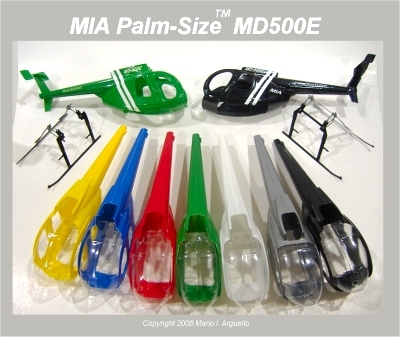 A great tool for Palm-Size Helicopters or Hobby Projects Requiring Precision. Works and feels comfortable, the tubular thinner diameter of this MIA tool, allows for greater handling finger tip precision , when tightening or loosening small screws. Please Read Manufacturer Instructions and use in a well ventilated area. For all Hobby Modeling Assembly Projects requiring an easy to use CA Glue . Bottle size ideal for various model assembly projects. Works great with MIA G10 and Carbon Frames Assembly. to speed up Joint assembly.